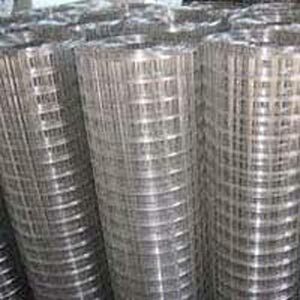 With vast industrial expertise, we are providing a wide range of Shading Net to the customers. 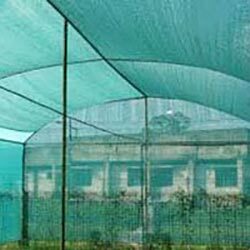 We are counted in the list of leading Shading net manufacturers, exporters and suppliers from Kolkata. 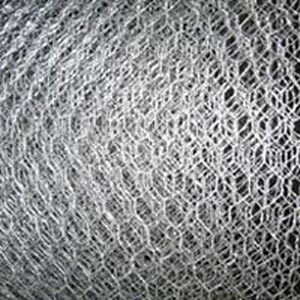 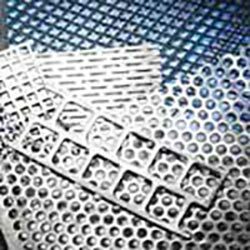 This Shading Net is widely used for UV protection from harmful sunlight, Horticulture, Nursery, Floriculture, Green house: Shade House, Insect or bird barrier, Soil erosion control, Protection against wind damage, Moisture control, Temperature control for houses & factories, General purpose fencing, Carpet as decoration, Shade for construction industry and more.